Finally after a mind-numbing 12 hour flight I've finally arrived in Korea! 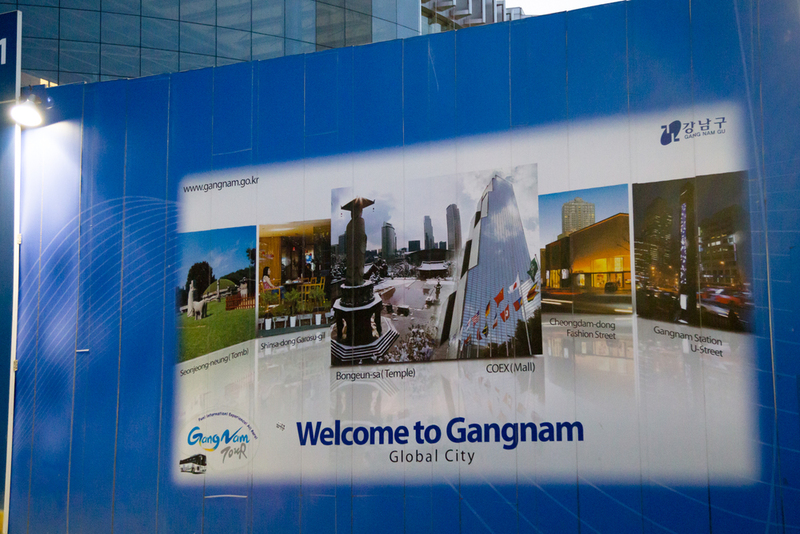 From Incheon International airport we took a shuttle straight to our hotel in the oh so famous Gangnam business district. Famished we set out onto the streets of Gangnam to look for something to eat before everything closed for the night. We finally stumbled on this small K-BBQ place snuggly tucked in next to a Buddhist temple. Stay tuned for the rest of my trip through Seoul, Korea and then Taipei, Taiwan!